It’s all go at Bob HQ today as we get ready for our stand at Campus Party (otherwise known as Glastonbury for geeks!) on Thursday at the O2. The theme for Thursday’s event is ‘Women in Tech’: speakers for the day include Martha Lane Fox, co-founder of lastminute.com; Jon “maddog” Hall, Executive Director of Linux International; Delfina Eberly, Director of Data Center Operations at Facebook; and Mitchell Baker, leader of the Mozilla Project. Feel free to come and say hi on the day or drop us a line at penguins@thinkingbob.co.uk if you’re going to be at Thursday’s event too! 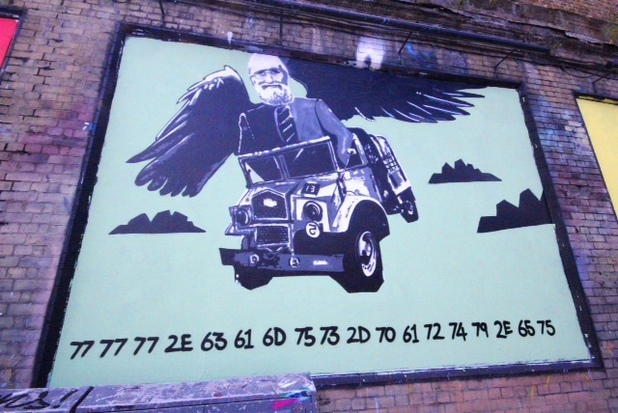 To help publicise the event, the Campus Party organisers commissioned works of art depicting famous coders such as Enigma cracker Alan Turing, Samuel Morse and Tim Berners-Lee. Can you crack the code from the posters? 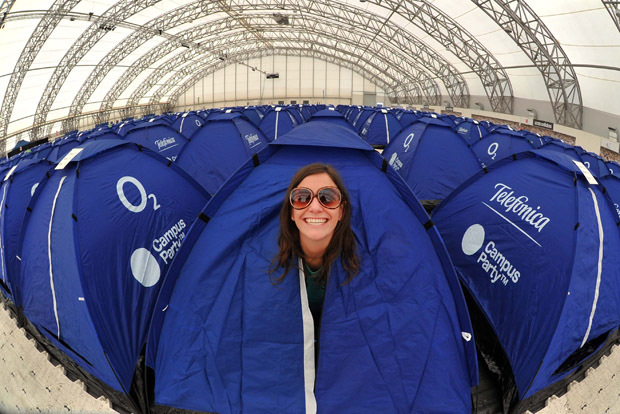 Campus Party takes place at the O2 until Friday 6th September. Find out more and buy your ticket here!